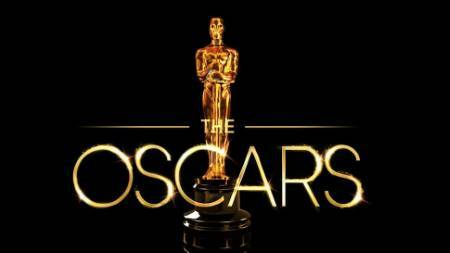 The 91st Academy Awards announced all the nominations for its 2019 ceremony. Well, did the Oscars listen to your favorite movies? Find out below. And, before we begin, we shall let you know all the important highlights and dominations made by certain films last year. For instance, Marvel's Black Panther earned the title of the first superhero film getting nominated for Best Picture, aside from its six other nominations. Likewise, 2019 Golden Globe Awards winning movies, Bohemian Rhapsody made its way into the Oscars with five nominations, and A Star Is Born received its eight nominations, including Best Actress for singer turned actor Lady Gaga. Check out the Oscars 2019 nominations list. 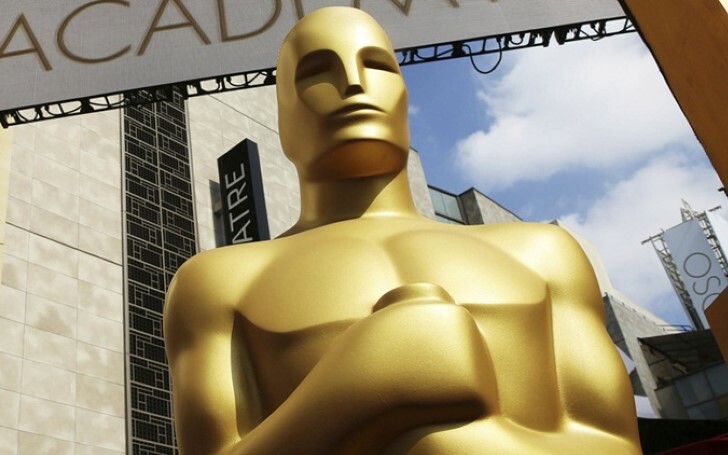 The Oscars ceremony is set to be held on 24th February in Dolby Theatre, Los Angeles, California.